Get travel insurance and protect your holiday! You’ve spent time and money organising your New Caledonia holiday and it’s not something that you should let fall victim to unpredictable circumstances! Don’t settle for just any travel insurance. Ensure you’re covered and get the best with us! Under new customs laws, every traveller visiting New Caledonia must be able to show a copy of their travel insurance certificate before entering the country. To avoid any nasty surprises or hassles upon arriving in New Caledonia, please make sure to have your travel insurance documents with you. 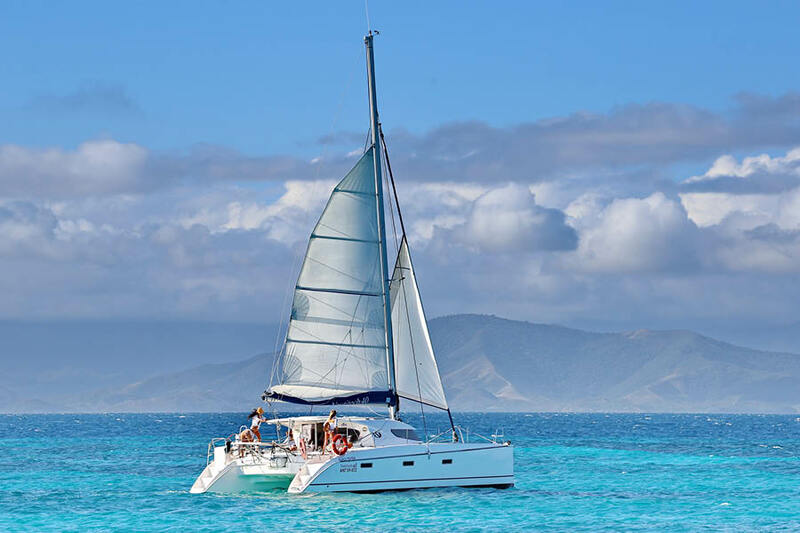 Please call our My New Caledonia Holiday Experts to gain a quote on 1300 642 642. For more information, please head to https://www.newcaledonia.travel/au/passport-visa-customs. At My New Caledonia we partner with Covermore AFSL 241713. Our travel insurance is fully comprehensive and, unlike some credit card or bank account insurance offers, there are no hidden costs. Best of all, our policies always include an excess waiver, so you won’t have to pay an excess when making a claim! New customs laws in New Caledonia states that every traveller visiting New Caledonia must be able to show a copy of their travel insurance certificate before entering the country. Travel insurance can protect you from paying more than you’d budgeted due to unforeseen circumstances. If you have to cancel your trip due to illness, or if your flight was delayed at the airport, travel insurance can be very handy! Plus, Covermore (AFSL 241713) will let you make a claim for any travel arrangements affected by cancellations due to natural disasters and weather. Travel insurance policies cover unanticipated situations too. For example, if you have to stay at home to care for a loved one who is seriously ill, you can make a claim for the cost of cancelling your holiday. Forget about missing out; you will be able to re-book your New Caledonia holiday for another time! Covermore (AFSL 241713) can offer you a policy if you have a pre-existing medical condition, or if you are over 75. All you’ll have to do is take part in a short assessment over the phone. This will take no more than 10 minutes! We can also provide international travel insurance for non-residents travelling from Australia. Discounts are available for friends or couples on joint policies, and children can travel on your policy for free! Contact us today to get a FREE quote!